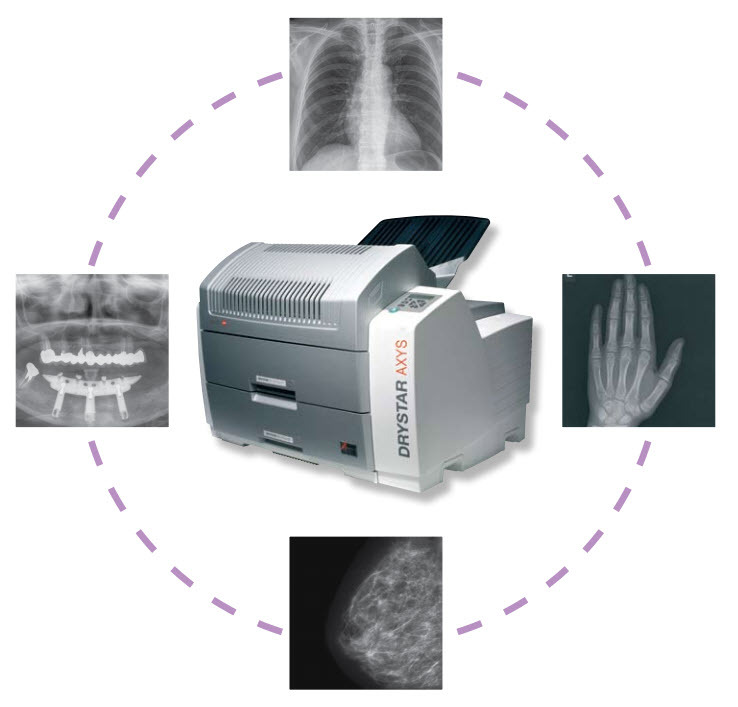 The compact imager with full flexibility. Its small footprint covers a wealth of potential. Whether you need a centralized or a dedicated printer, theDRYSTAR AXYS will fit right in.